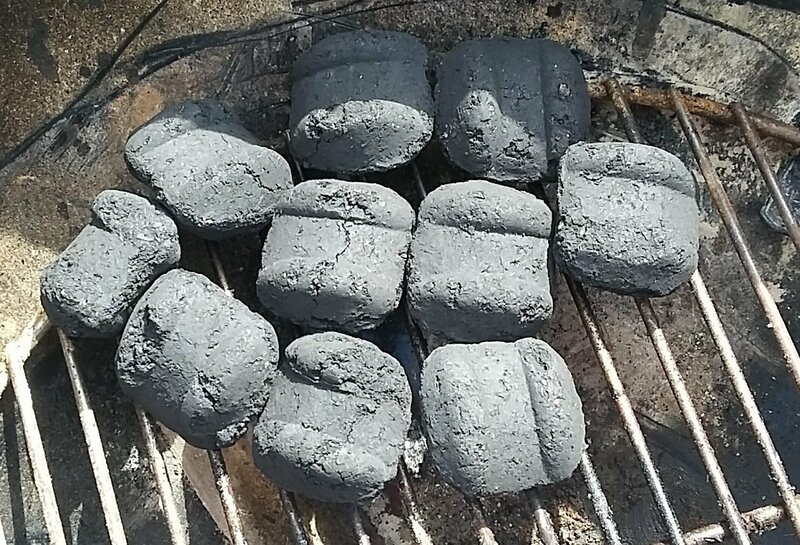 So you’re getting ready to fire up the old charcoal grill and discover your out of lighter fluid, so you Google “how to light charcoal without lighter fluid or chimney”. 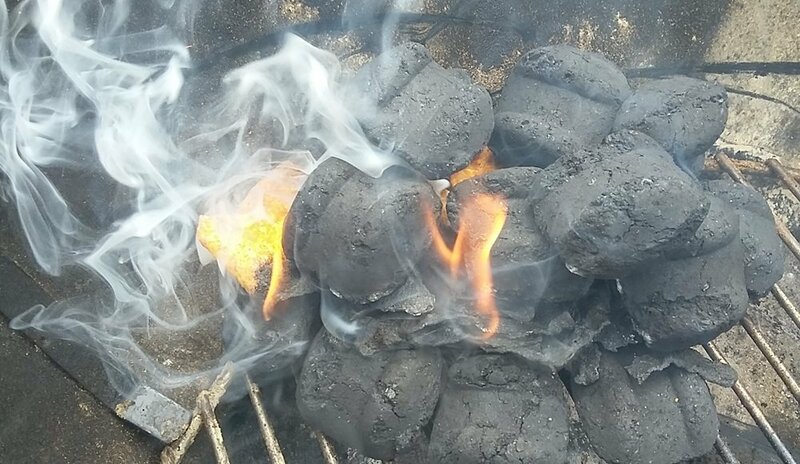 Like most sites we would first recommend the use of a charcoal chimney however, if your still using lighter fluid you don’t have one of those either. There is an easy solution Doritos, yes those Doritos and no I am not kidding. Don’t have any Doritos handy? Here is our post on other alternatives to lighter fluid. Step 1: Lay a bed of charcoal briquettes flat on your lower grate. This is to keep the chips from falling through the grill grates. This step is essential for lighting your charcoal without lighter fluid or a chimney so proceed with caution More coals for a bigger fire less for a smaller one. About 8 briquettes are the minimum for this. 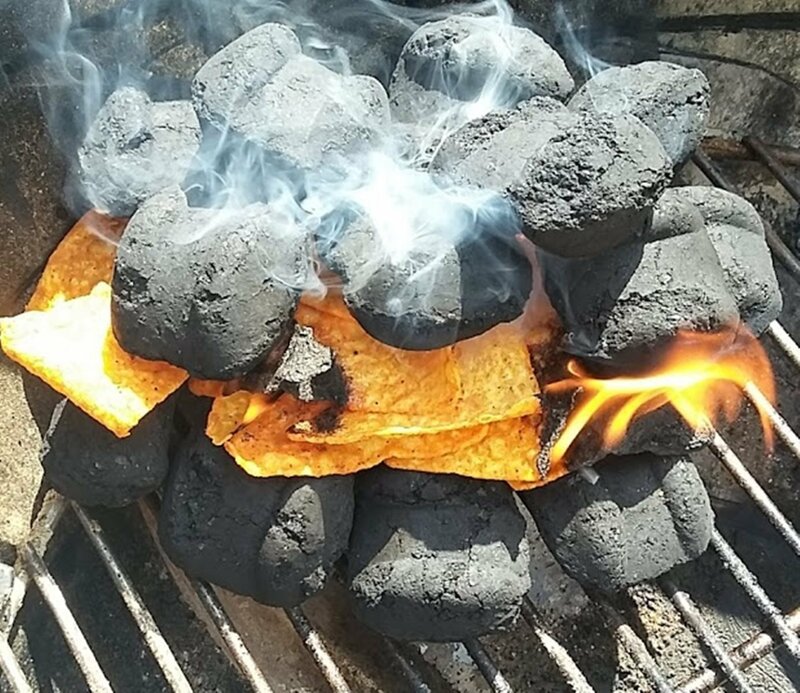 Step 2: Place two handfuls of Doritos onto the charcoal bed you just made. Step 3: Gently place more briquettes onto and around the chips. Try to avoid breaking the chips. Full size chips will burn longer especially when laying on top of one another. 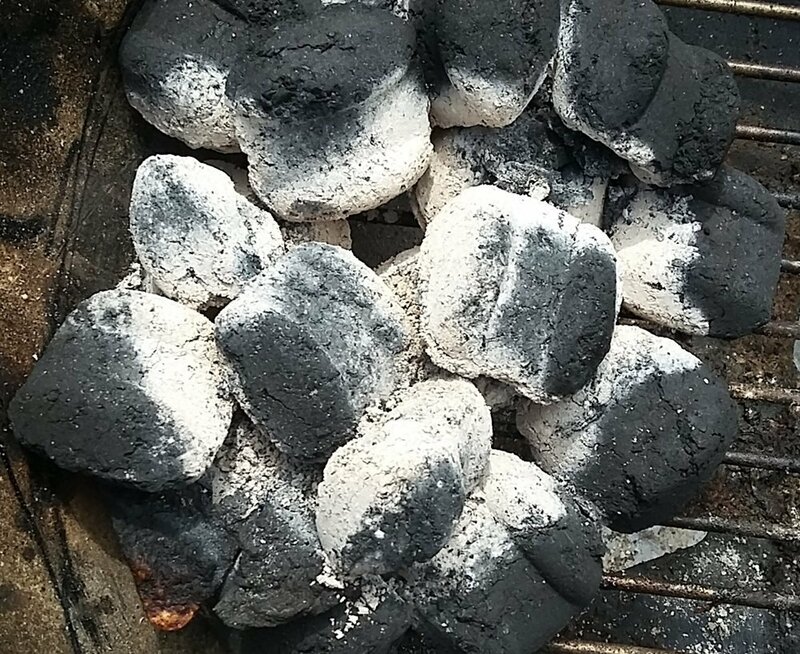 Leave the corners of 2 or 3 chips sticking out of your charcoal pile. Step 4: Light the Doritos that you left sticking out. Once they have begun burning watch them for the first minute or so. They will stay lit after that unless you have high winds. 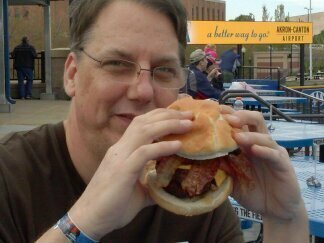 Step 5: Wait. 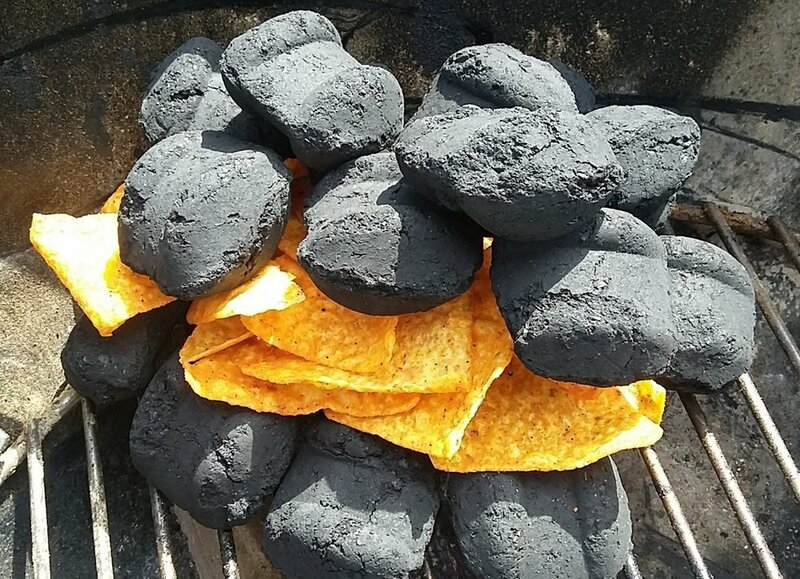 In about 20 minutes the chips will be burnt and your charcoal will be lit At this point you may add more coals and/or stir them. It will take another 15 minutes or so for the charcoal to get fully hot but it does work VERY WELL. 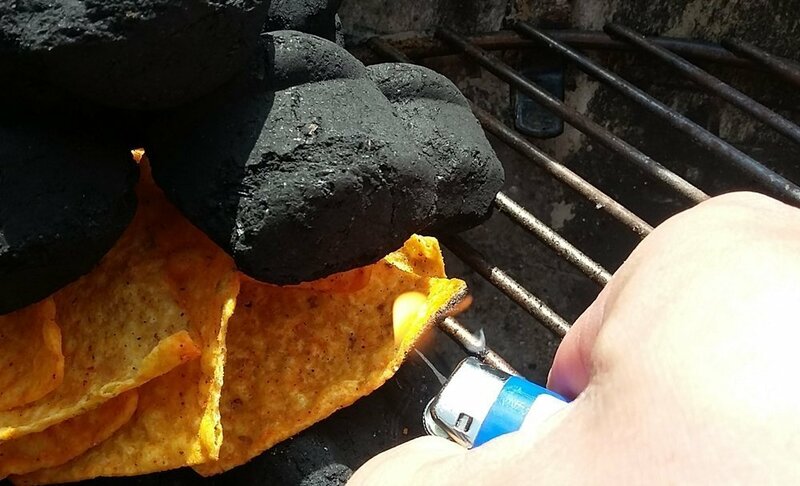 You can easily light your charcoal using only Doritos corn chips. 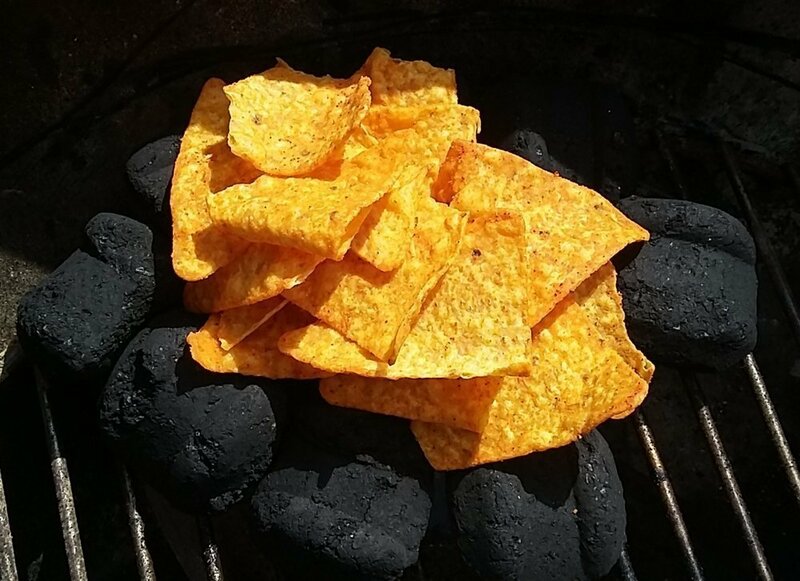 Lay a bed of charcoal lay some Doritos on top, pile more coals on top of the chips and light. 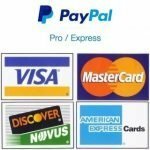 Great post I never would have thought of this. Tried it out and it worked great.